You just echoed so well what I’ve thought all along. As a photographer, I know there are other photographers who are very secretive about what they do, why they do it – they view anyone who’s asking a question about their work and process as a threat. I hate that! I know that even if I’m standing in the same place with the same gear, what I create will not look like their art, and vice versa. I’ve always felt that we all (no matter the artistic discipline) can go further together than trying to go it alone. The struggle and triumphs are real for all of us. Thanks, Kelly for yet another great blog post! I’ve had those secretive moments in my past, but I realized it was coming from a place of fear. You’re totally right. Give two creators the same exact tools and subject matter and they can create wildly different work. Thank you for enjoying the post! 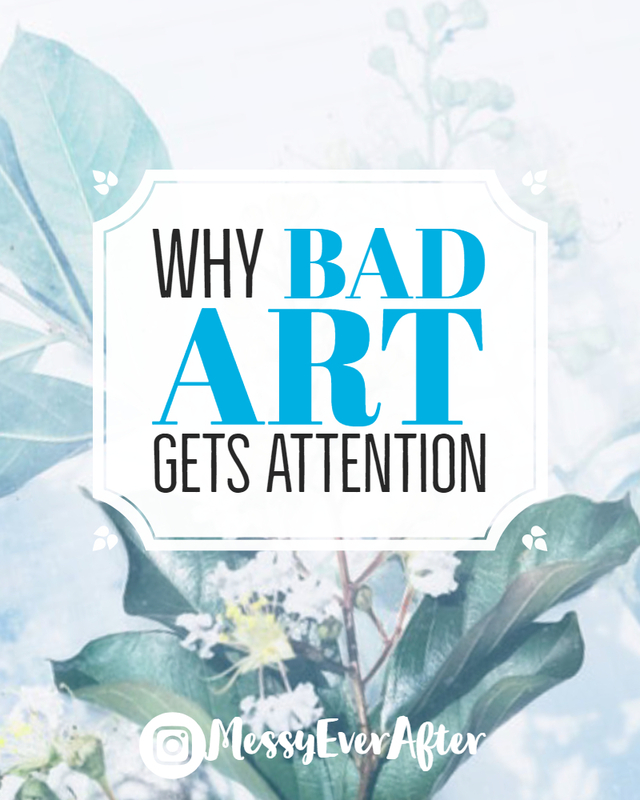 Next Next post: Should You Watermark Your Art Online?